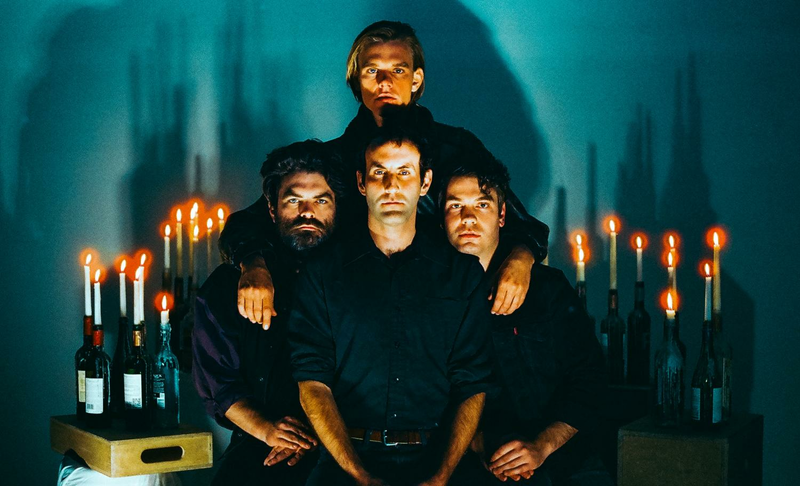 The Canadian quartet Preoccupations formerly known as Vietcong, is one of the major groups in the recurring wave of post-punk. After two eponymous albums and some brilliant live performances, they are back this spring with New Material on the excellent Jagjaguwar label. Joy and impatience!